The Skogstad-Sodemann team has been successfully selling Real Estate in the greater Atlanta area for over 40 combined years. The team specializes in all markets from first time buyer to luxury homes in Atlanta in all areas of town including but not limited to, Atlanta Intown Neighborhoods, Brookhaven, Buckhead, Chastain, Dunwoody, East Cobb, North Buckhead, and Sandy Springs. 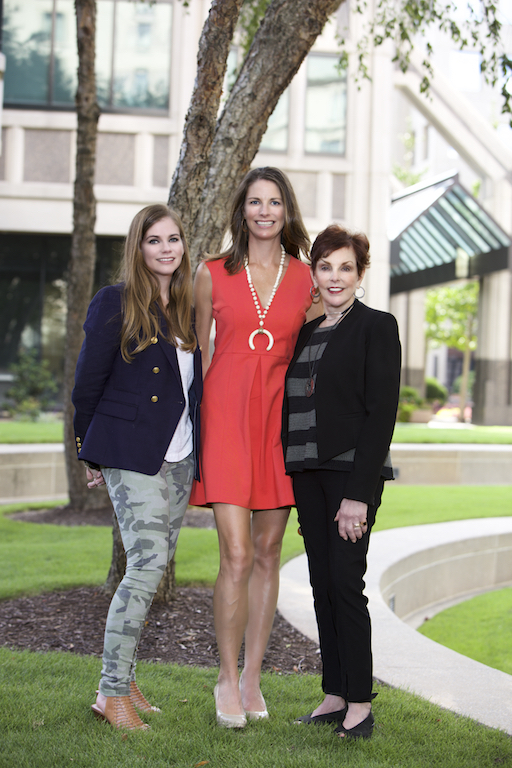 Ruth and Kristen joined forces with Beacham and Company, Atlanta’s Leading Real Estate Company, in 2010, bringing with them great energy and a wealth of experience. Teamed with Beacham & Co.’s outstanding marketing department, the Skogstad-Sodemann team continues to deliver the best service and the highest level of professionalism in the business. The team is consistently recognized as top selling agents within the company. Their work ethic and professionalism is unparalleled and has earned them both respect and success in the industry. They live and work by the motto: “Our goal is to exceed our clients’ expectations,” a practice which has garnered them the respect of their clients and peers. Both native Atlantans and University of Georgia graduates, as well as Riverwood and Northside High School Alumns, Ruth and Kristen possess a vast knowledge of the many nuances of Atlanta living, including schools, neighborhoods, sport and social activities, and social clubs. They are both longtime residents of the Historic Brookhaven neighborhood and are both members of the Capital City Club. Jennie’s real estate career began like most good things in her life; completely by chance. After practicing law for a year and a half and then having her son, Jennie decided to step away from the legal field. A lover of houses and real-estate, Jennie was the perfect fit when the Skogstad-Sodemann Team needed an additional team member. As they say, the rest was history. She learned everything she knows from Ruth Skogstad and Kristen Sodemann and is quite honored to have them as her mentors. In a little over two years of being licensed, Jennie has sold nearly five million dollars in real estate! 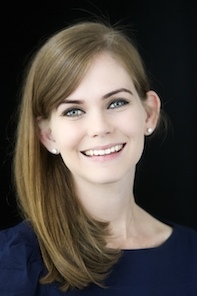 Coupled with a great team, Jennie has the additional benefit of being an Atlanta native. She grew up in Sandy Springs and attended Holy Innocents Episcopal school for 16 years. She is familiar with numerous Atlanta neighborhoods such as Riverside, Garden Hills, North Buckhead, Brookhaven, Ashford Park, Meadowbrook, Starlight Hills, Leafmore Hills, Derby Hills, and Pine Hills only to name a few. She has also sold in the northern suburb of John’s Creek. She knows the ins and outs of Atlanta schools, public and private, as she was an attorney for the Ga Department of Education. But most important, Jennie is there for her clients. Whether it be meeting vendors or drafting offers, she is there to help in anyway possible. Jennie has 4 year-old boy named Colin who also attends Holy Innocents Episcopal School and two mischievous dogs named Napa and Arthur. She and her husband are members of Cherokee Town and County Club and reside in Derby Hills. Jennie enjoys shopping, home decorating and enjoying time with her family and friends.